September is just around the corner and this means only one thing to Apple fans, the Cupertino based tech giant is getting closer to launching its new iPhone lineup. Not just that, but Apple is also scheduled to roll out iOS 12 which will be its next-gen operating system for iPad and iPhones. 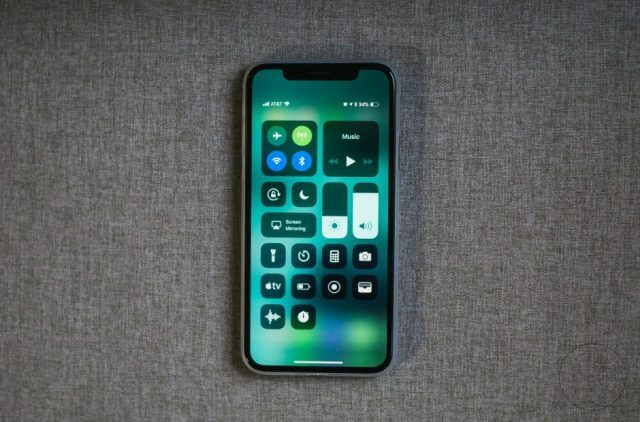 With that being said, it should come as no surprise that Apple keeps rolling out the new beta preview version of iOS 12 and a new one has just arrived. Apple used to have a regular release timeline for iOS 12 beta preview versions, but that timeline is being thrown away now that September is only one week away. 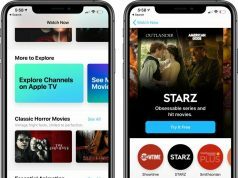 Apple has started rolling out the tenth version of iOS 12 beta preview for iPads and iPhones today and all eager beta testers can get their hands on it. Before we present which iPhones and iPads are eligible to install the new update we need to mention that iOS 12 beta preview 10 is still in the beta phase. 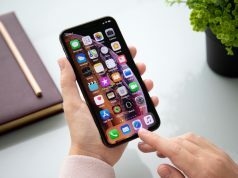 This means that the operating system has its fair share of bugs and Apple itself is warning iOS fans not to install the beta operating system on their daily drivers. On the downside of things, this latest version of iOS 12 doesn’t come with any new features and its focused on improving the stability of the operating system instead.